This event is currently at capacity. We are NOT selling anymore tickets. If you would like to be placed on a waiting list, please contact Kim Kempf at kkempf@arthritis.org. Each ticket includes entry into the event as well as food and drinks. Tables include entry for 10 into the event as well as food and drink for 10. 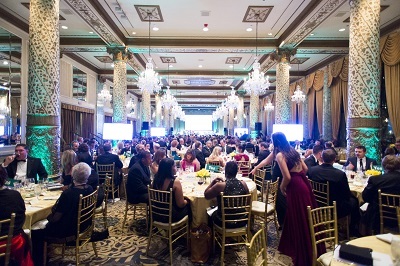 If you have questions about Freedom of Movement Black Tie Gala tickets or tables please contact Kim Kempf, Director of Special Events, 312.880.4733 or kkempf@arthritis.org. Online raffle ticket sales are now closed.